Vol. 5 No. 5 of al-Majalla al-Tijarriya dated May 1923. 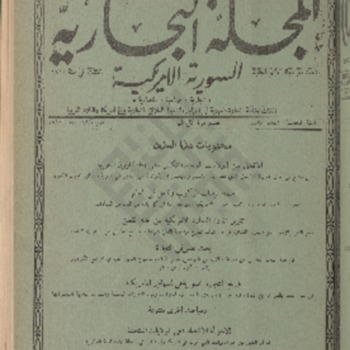 An issue of al-Kown dated January 17, 1907.